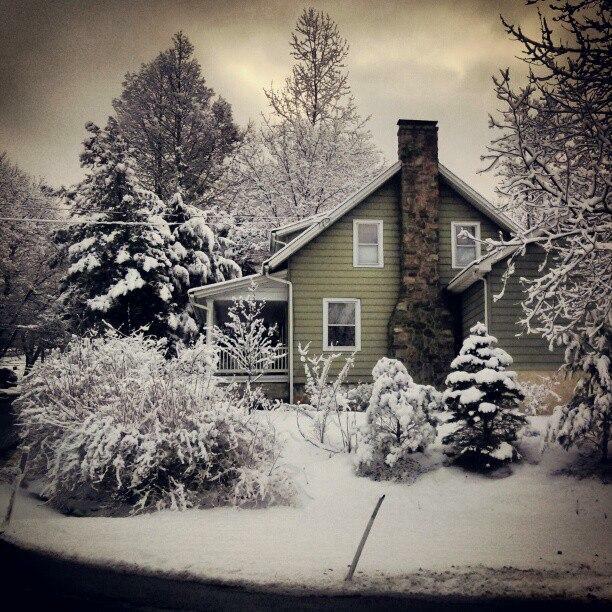 A long, cold winter – like the one that is mercifully coming to a close – can be more than just an emotional drain. It can be a drain on home finances and the environment. As her home-heating bills piled up, WPSU’s Emily Reddy went in search of solutions for her energy woes. She found a program gearing up at Penn State to help homeowners just like her. We continue our PA People series with a new and intimate profile of one of the people who makes Pennsylvania so interesting. WPSU’s Patty Satalia talks with longtime state legislator Camille “Bud” George. 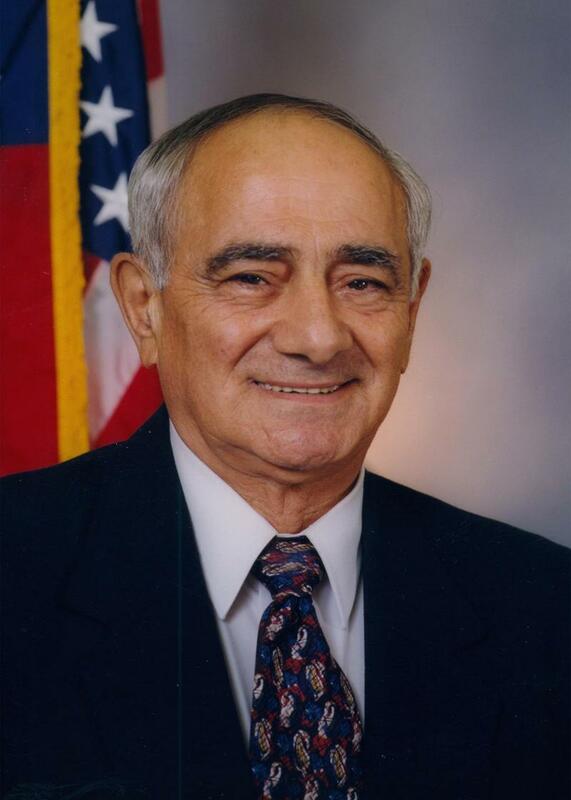 The feisty lawmaker retired at the end of November after representing Pennsylvania’s 74th district for nearly four decades. Last August, Chuck Felton organized a reunion for the Cresson TB Sanatorium. The retired aerospace engineer now living in Texas, spent 16 months at the state-run tuberculosis facility that was located on a remote mountain top outside of Cresson. 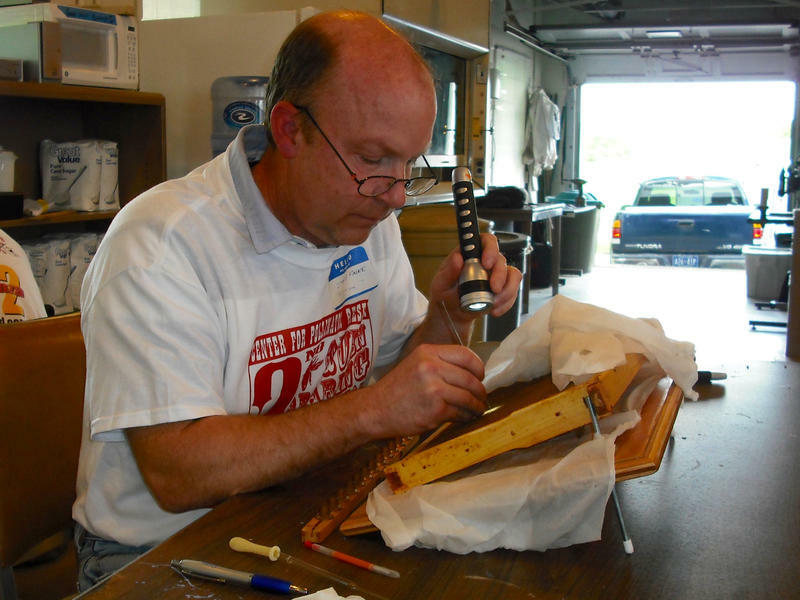 For more than 50 years, Felton had kept his experience there mostly to himself. 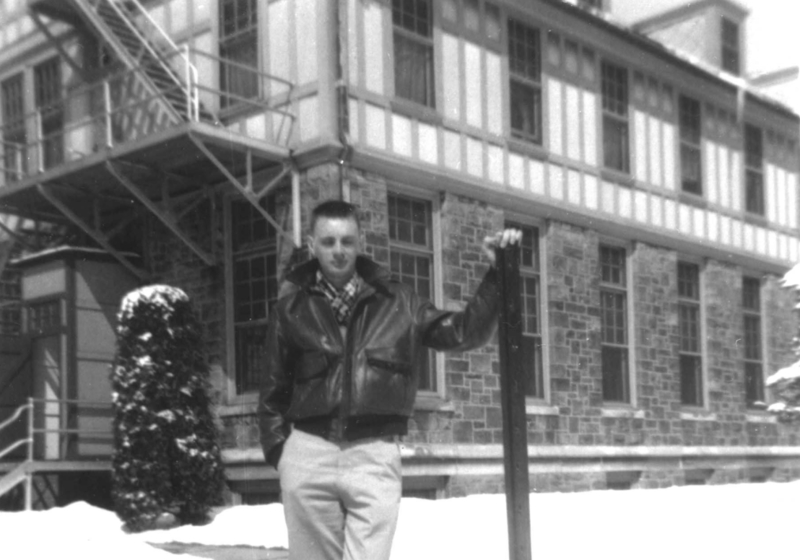 In 1955, Chuck Felton was seventeen, president of his senior class at Towanda Valley High School in northeastern Pennsylvania, with plans to attend Penn State. Then he was diagnosed with TB—tuberculosis. 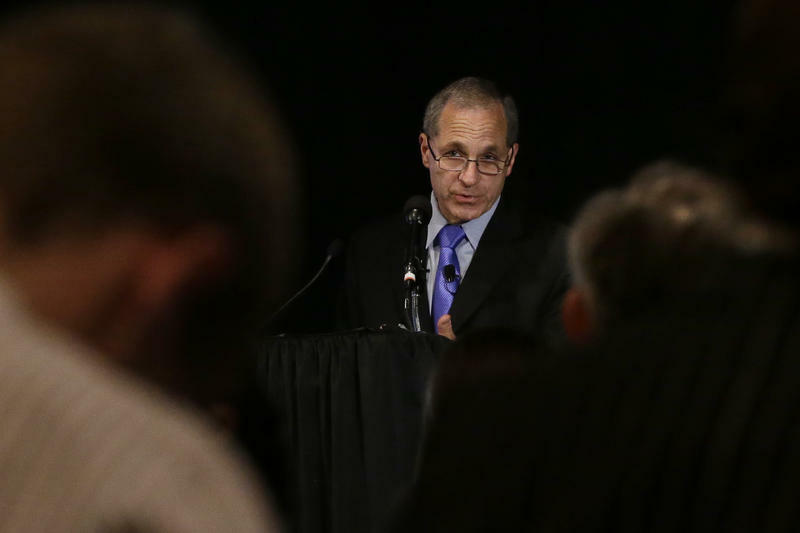 The long-awaited Freeh Report is unambiguous. It assigns blame for mishandling of the Jerry Sandusky scandal to four men – Penn State President Graham Spanier, Senior Vice-President Gary Schultz, Athletic Director Tim Curley and Head Football Coach Joe Paterno. 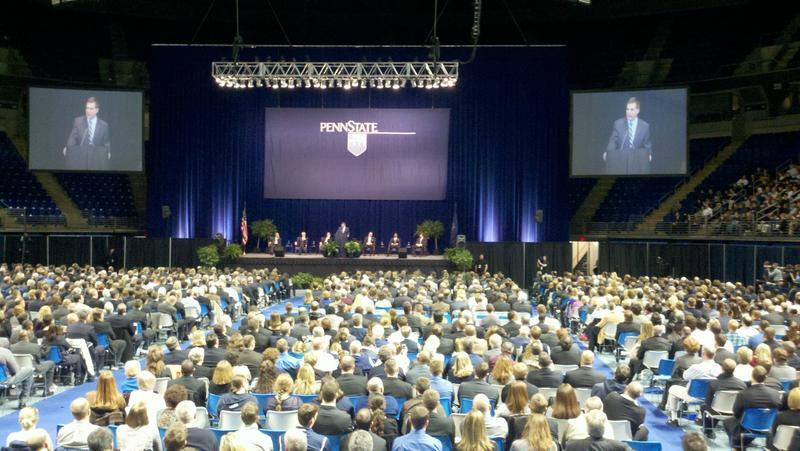 Members of the Penn State board of trustees received the report they commissioned at the same time as everyone else yesterday. An hour later, former FBI head Louis Freeh – who led the investigation – spoke about the findings in the report. I place the wide, flat disc on the turntable, close the dusty lid and press “start.” The guitar slowly fades in, followed by a loud bell. Finally, the drums break into a groove. Then, as Brad Delp of the band Boston starts to sing, I close my eyes and slip away. I believe in vinyl records. I believe in the soft, warm crackles and pops before every song. I believe in paging through the album artwork while the music plays. But, most of all, I believe in the happiness those spinning discs bring to my family. 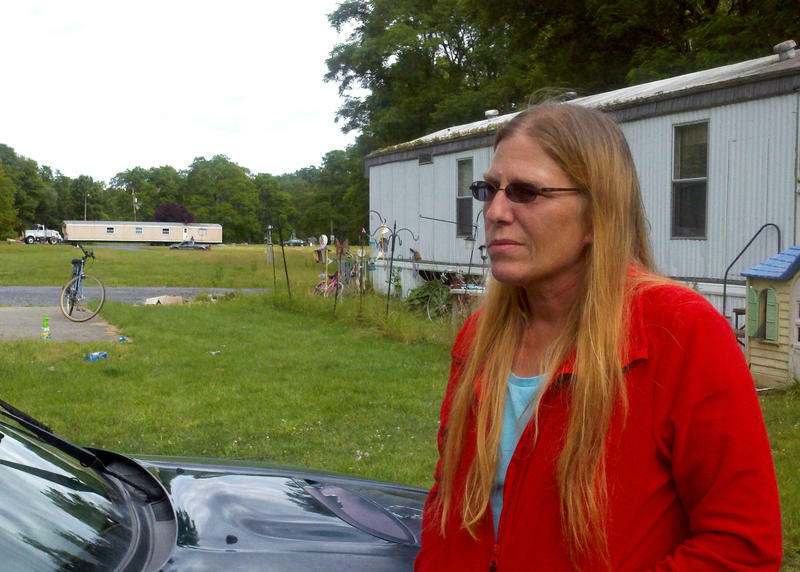 Just over three months ago residents of a mobile home park in Central Pennsylvania were told they had to leave. The Riverdale Mobile Home Park, near Jersey Shore, had been sold. And the new owners planned to put in a water withdrawal facility to service nearby fracking activities. 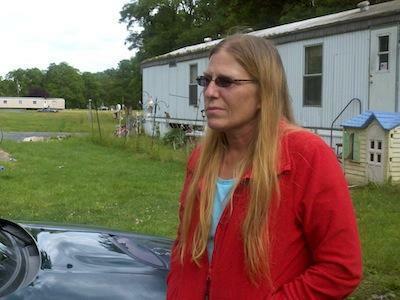 WPSU’s Emily Reddy went to the mobile home park in its final days. At the very back of the Riverdale Mobile Home Park, farthest from the busy road out front, Deb Eck stands in front of her trailer. It’s perched on a bank overlooking the Susquehanna River, a view she enjoys. “I mean, who wouldn’t want to wake up to seeing this every day. You know?” Eck said.